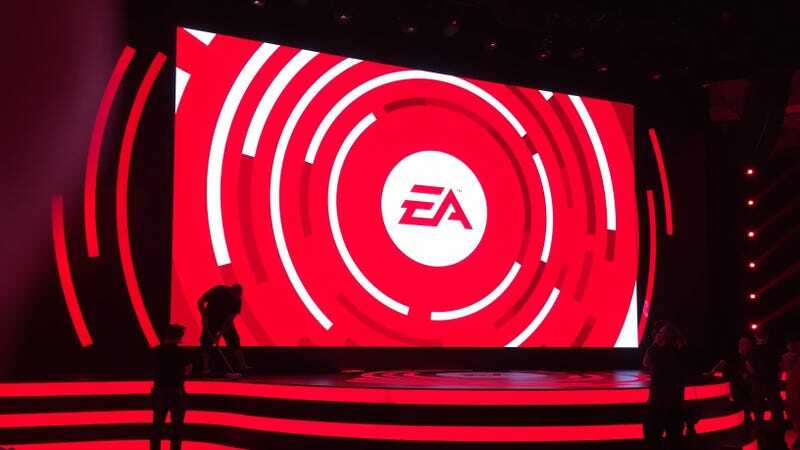 E3 kicks off earlier and earlier every year, and 2017 is no exception: Electronic Arts is beginning this year’s show at noon Pacific time today with its annual press briefing. Star Wars Battlefront II is a given. What else? Gita Jackson and I will lay it all out for you live, starting in a few minutes.